Cohen joined Republic FC after helping lead Phoenix Rising FC to their first ever playoff berth and heading up the third best defensive record in the USL Western Conference in 2017. He played in a career-high 28 matches, recorded a 1.13 goals against average, recorded eight clean sheets and earned a 71.2 percent save percentage. He was also named USL Player of the Month in September 2017. 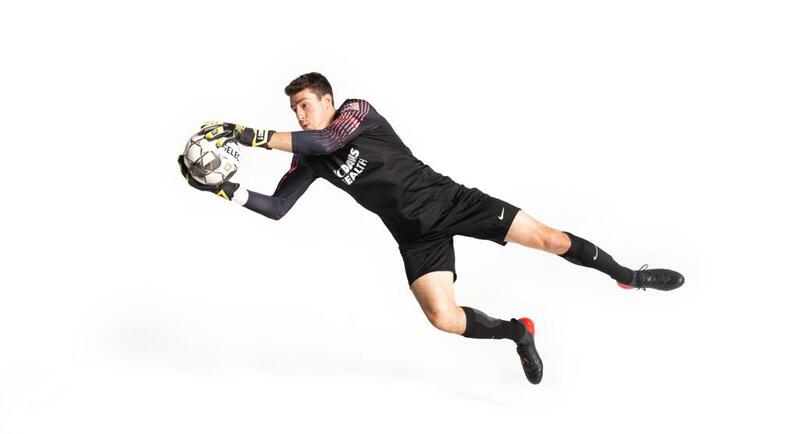 In his first season with Republic FC, Cohen started every league game for the club, recording a .97 goals against average and 120 saves, which was second-highest in the USL Championship. His performances earned him a USL All-League Second Team selection. Cohen also had an incredibly successful collegiate career at UC San Diego. In 51 matches, Cohen allowed only 29 goals and amassed an 84.7 percent save percentage. He recorded 22 shutouts and allowed over 10 goals in a season just once. He was named to the NSCAA Division II First Team All-American while at UC San Diego. Lived in Brazil for three months at the age of 15 and played in the youth academy of Brazilian professional club Gremio. Completed his undergraduate degree in June of 2015 as a bioengineering major with a minor in computer science. Aspires to become an entrepreneur and/or a design engineer in the field of medical devices. Father graduated from MIT (undergraduate) and Stanford (master's), while mother is an alumna of UC Davis. Both parents are retired engineers. Enjoys skiing, rock climbing and traveling. Competed for the UCSD ski and snowboard club team as a freestyle skier and helped them to a league title. Favorite pro teams are the San Jose Sharks, San Francisco 49ers and West Ham United. Favorite athlete is former Danish goalkeeping great Peter Schmeichel. Lists Neil deGrasse Tyson and Peter Schmeichel as influences. 2016: Returned to OC the following season...recorded 15 matches played, all starts...had five clean sheets with a 74.6 save percentage. 2015: Signed with Orange County SC (then OC Blues)...played one match in his rookie season.